Book of the Week Book of the Week: A Pick by Raymond Meeks Raymond Meeks selects Lago by Ron Jude as Book of the Week. This week's Book of the Week pick comes from Raymond Meeks who has selected Lago by Ron Jude from MACK. "What are we but our pasts? and lies exposed in the direct, early light. I share with Ron Jude an impulse to plumb past geographies and formative experiences that shape present curiosities, many of which lie at the foundation of how we relate and experience our world. What I most admire in both Lick Creek Line and now, with Jude’s most recent book Lago, is the courage to turn back and engage with memory and identification through a past landscape — and that such an investigation doesn’t result in a nostalgic or sentimental retelling — better still, an open narrative made fluid by the absence of linear storytelling and latent details in a landscape that make for our own discoveries. 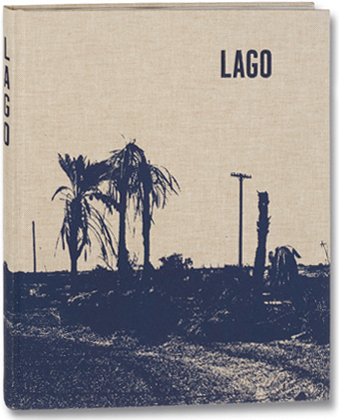 In Lago — Jude’s return to the California desert of his early childhood — memory serves as a leaping-off point to engage equally with what is present — perhaps, doubling as a re-birthing and making relevant connections with an indelible past. Jude accomplishes this, in part, with an avoidance of technique or style as means of maneuvering around what one cannot do. His color renders as generous, consistent and 'true.' There are few devices employed in the layout and design. A few blank spreads offer opportunities to cleanse or reboot and are perfectly placed and confident in their silence. Lago. By Ron Jude. Mack, 2015. Raymond Meeks lives and works in Upstate, NY. 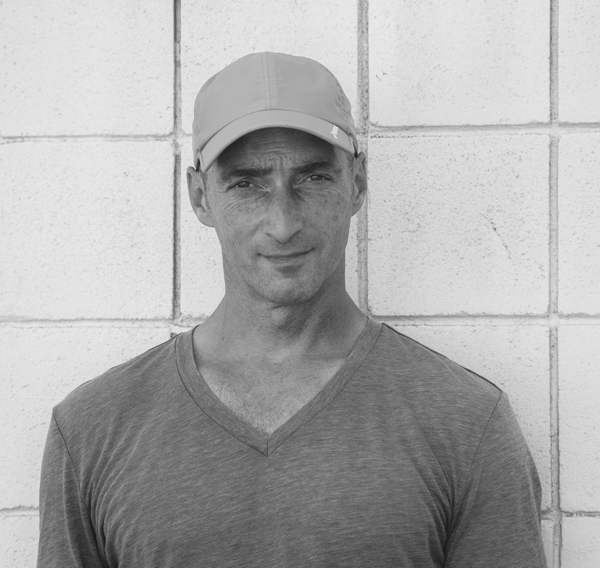 He is the co-founder of Orchard Journal as a venue for visual dialogue with fellow artists. Ray is currently at work on a new set of Journals under the title Dumbsaint, to be published by Waltz Books in 2016.